Heather is the Manager of Learning & Development & All In for Youth Volunteer Engagement at the United Way of Calgary and Area. She supports organizations in understanding the work of United Way through our Speaker’s Bureau, Panels and engagement. 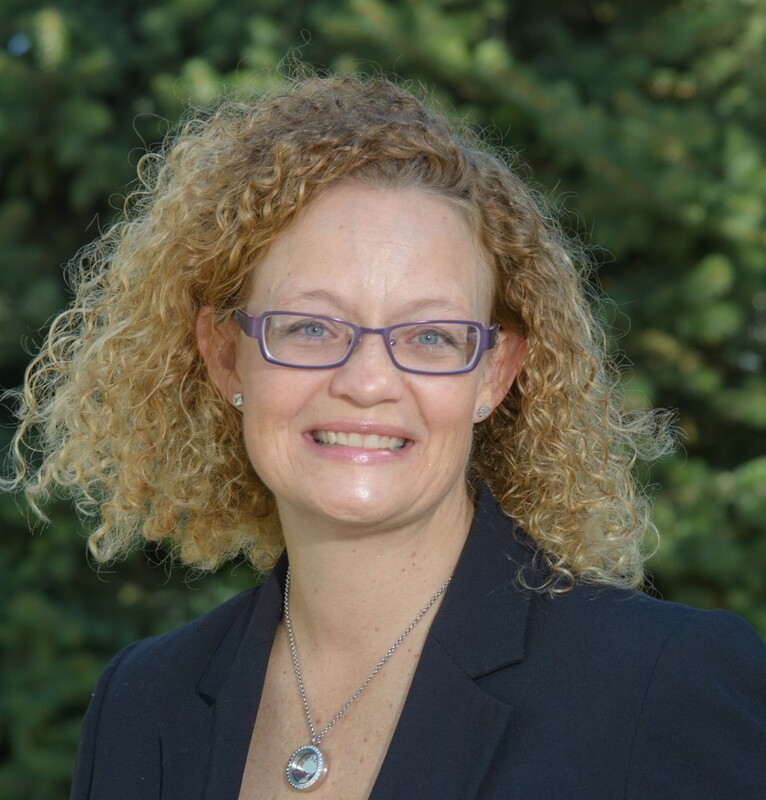 Heather attended the University of Calgary achieving her Bachelor of Social Work in 1992 and completed her National Program in Fundraising Education in 2001. She is an active volunteer and is currently Co-Chair for National Philanthropy Day in Calgary. Heather is married to her best friend, Todd and has 2 children, Sarah and James. Heather has worked with United Way for 12 years, volunteered for 21 and been a recipient of service for 38 years.